Why Do Single Women Quit Church? However, and I say this cautiously, there is no comfortable place for single women in most churches. In fact, almost all Christian women friends of mine no longer attend church regularly. The data bears this out. 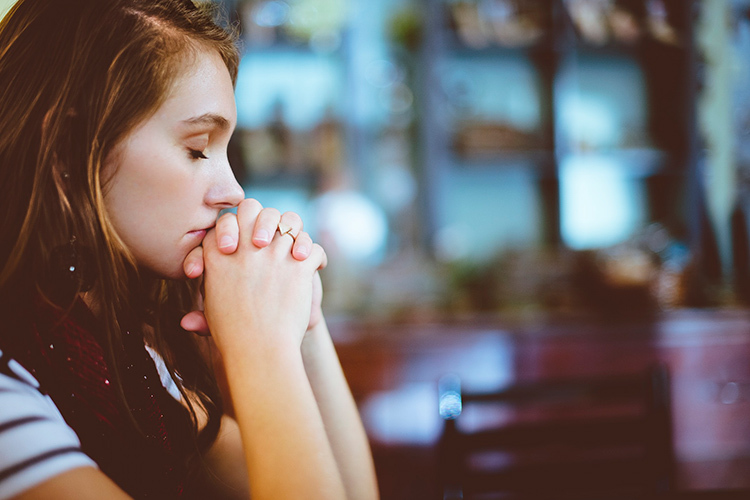 A 2016 Pew Research report showed, “The U.S. gap in church attendance has been narrowing in recent decades as the share of women attending weekly has declined.” In the early 1970s, “an average of 36 percent of women and 26 of men reported attending religious services at least once a week—a 10-percentage-point gap. . . . By the early 2010s, the gender gap in attendance had narrowed to just 6 points, with 28 percent of women and 22 percent of men saying they attend religious services at least weekly” (pewresearch.org). My two unmarried daughters both graduated from Oral Roberts University. When one of them went house-hunting, the realtor showed her a primarily gay community, and flatly said he had assumed she was a lesbian. She got the same story from some people at church. Maybe being nearly 6 feet tall had something to do with it . . . but really? Then there are church women who cast furtive, hostile glances while clutching their husbands when a single woman joins. Other church members routinely try to push young single women into marriage, which is not the mission of the church. Single older women can pose an economic concern because they often have few resources. Will the pastor fear we might be needy and drain church finances? The symbol of a good church is that the members love and appreciate each other; this means there should be a good cross-section of people. If members love each other, there is a place for you too. Wisely, the finance committee of a large Church of God congregation in North Carolina never tells the senior pastor how much money is contributed by individual members. He requested this so he would not make decisions based on income potential. His church prospers. While living in Texas, I attended a megachurch with 23,000 members at one campus as large as a community college. This group believes women should not teach. Our brave Sunday school teacher studied hard, but he had no calling to teach. Fortunately, two former missionaries in the class bailed him out every Sunday by clarifying his words. Wouldn’t it be better to have someone do God’s work that God, not man, had called? In one church, a choir member wanted to quote a scripture before she sang, but was halted. “Shouldn’t we get per- mission from the pastor first?” the choir director asked. This woman has been a Christian for decades, but because she was female, the question was asked. Women have always worked, and worked hard, in church. They are counted on for the four C’s: children, choir, cooking, and computers. Oh, and I forgot, cleanup. However, what if God has called them to something else? How can a woman, or a man, find a good church to attend? Pay no attention to the outside; you’re not looking for a showplace. The secret is in the Scriptures. The symbol of a good church is that the members love and appreciate each other; this means there should be a good cross-section of people. If members love each other, there is a place for you too. Jesus said, “Love one another; as I have loved you, that ye also love one another. By this shall all men know that ye are my disciples, if ye have love one to another” (John 13:34-35). Cornelia Scott Cree, retired missionary-teacher, returned to Waynesville, North Carolina, to write books, articles, and a blog, WouldYouConsider.net.